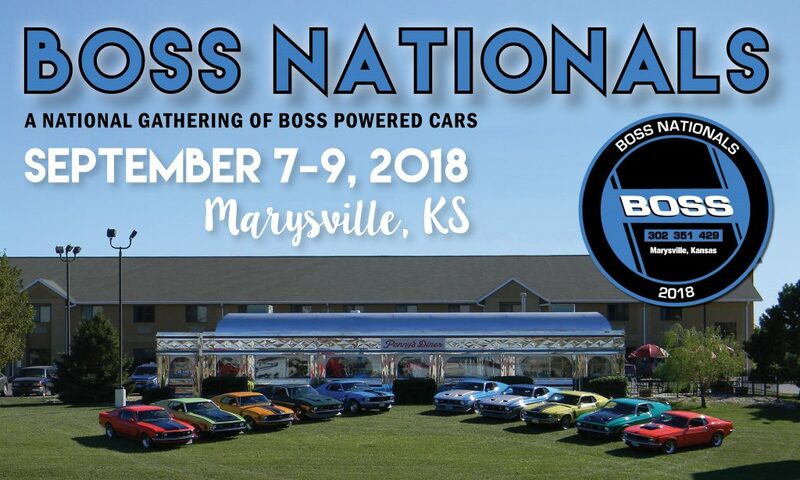 Marysville is the place to be September 7-9 for Boss Nationals 2018, a national gathering of Boss-powered cars. Activities include a car show, cruise night, swamp meet, live music, beer garden, food trucks and more! Be a part of the largest gathering of Boss-powered cars ever! All Mustangs and Cougars powered by a Boss 302, Boss 429 or Boss 351 engine from the factory are encouraged to attend. Additionally we will be honoring all SOHC 427 powered Ford Cars. The car show will include multiple judged classes such as stock, modified, restored, survivor, and more! For more information visit www.bossnationals.com or email bossnationals@gmail.com. Downtown Marysville is the place to be September 7-9, 2018, for Boss Nationals, a national gathering of Boss-powered cars from across the country. 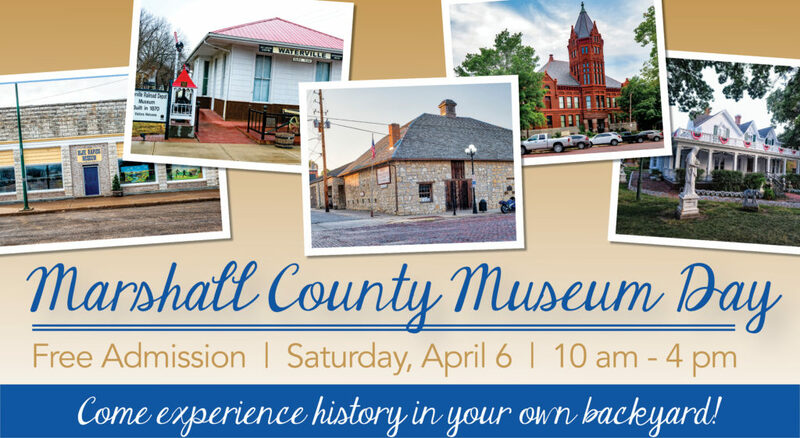 Activities include a car show, cruise night, swap meet, live music, beer garden, and more. The event begins downtown on Friday at 4:00 pm with registration, cruise night, and beer garden, followed by live music by LandRush, a rock and blues cover band from Kansas City, at 7:00 pm. On Saturday, registration is from 8:00 am to 11:00 am, with judging beginning at 10:00 am. Throughout the day, there will be a swap meet, food trucks, and beer garden, with the car show ending at 5:00 pm, followed by a banquet at 7:00 pm at Landoll Lanes Conference Center. Sunday will include breakfast and an awards ceremony at the Wagon Wheel Cafe. All Mustangs and Cougars powered by a Boss 302, Boss 429 or Boss 351 engine from the factory are encouraged to attend. Additionally, the event will honor all SOHC 427 powered Ford Cars. The car show will include multiple judged classes such as stock, modified, restored, survivor, and more. 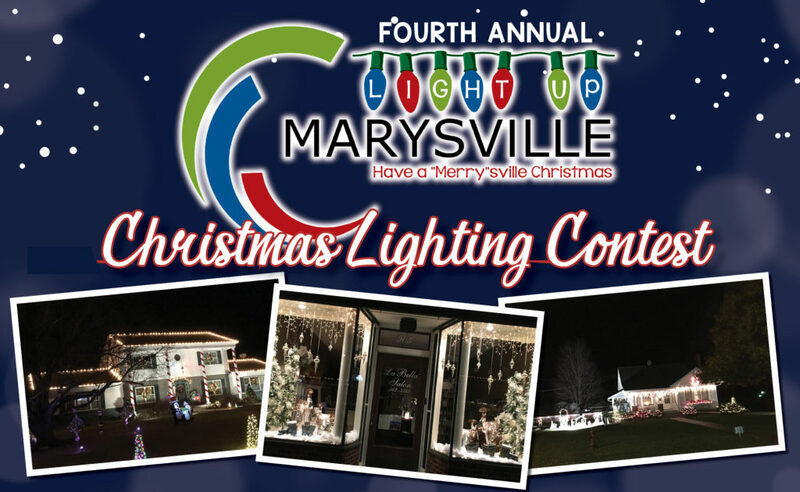 The public is encouraged to visit Downtown Marysville and view this large display of classic cars. The Boss Mustang was only produced from 1969-1971 and later on re-introduced in 2012-2013. There were only a limited number of these cars produced, so it is extremely rare so many will be gathered in one place anywhere in the world, let alone a small town like Marysville. Many of these cars have historical significance, including the Tasca Super Boss, David Pearson’s NASCAR, and Dyno Don Nicholson’s Cougar drag car. While national car events are typically held in much larger cities, the small town of Marysville is host to this particular event because of a unique tie to the Boss-powered community. In a community of just 3,200, there is one Boss 429, five Boss 351s and four Boss 302s. In addition, the local Ford dealership is appropriately named Boss Motors, owned by two generations of the Boss family and celebrating 80 years in 2018. “With the Boss name from right here in Marysville, we are so excited to host this national Boss event right in our own backyard,” said Greg Boss. For more information on the event or to register your car, visit www.bossnationals.com or email bossnationals@gmail.com.